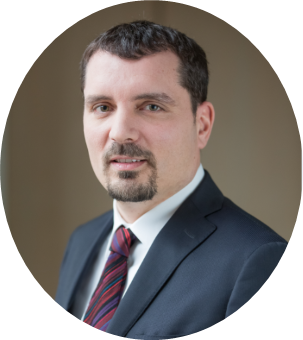 Since 2012 Mauro Giangrande is Head of Sales Southern Europe for passive investment solutions offered by DWS, a comprehensive product range that goes from ETFs and ETCs to Passive Mandates. From 2007 to 2012 he covered the position of Head of sales & marketing of db X-markets Italy, the team that within Deutsche Bank is in charge of the distribution of securitised derivatives (certificates & warrants). Prior to that, he was responsible for the listing and development of ETFs and ETCs for Borsa Italiana S.p.A. He holds a degree in “Economics of the financial markets and institutions” from the Bocconi Univeristy.